February is here! Are you putting together your Valentine’s Day itinerary? No need to worry, we have created the ultimate Valentine’s Day and Galentine’s Day guide to help you get everything you need, reserve a romantic dinner, and make the day a little sweeter. 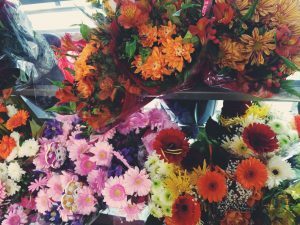 If you’re looking for the perfect flower arrangement for a surprise, the best places to go are our local flower shops. J Petals Flower Shop & Gifts, Shaw’s Flowers, T.P. Flowers & Gifts, and A Day To Remember Flowers are guaranteed make an arrangement that is sure to impress. 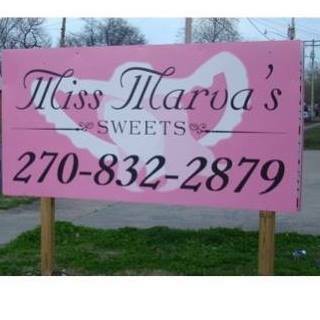 Miss Marva’s Sweets (located at 422 7th Street) offers a wide array of homemade sweets that will make the break from your sugar-free resolution taste just right. Everything from dessert bars and gourmet popcorns to irresistible cream-filled chocolates and breads are sure to hit the sweet spot and cure your craving. If you want to pick out a new outfit to wear to dinner or just because, our local boutiques and shops are the best spots to go. While you are out shopping, you can participate in the Chocolate Walk from the 12th-14th. From the 12th-14th, you can enter for your chance to win a basket full of goodies from our local merchants! 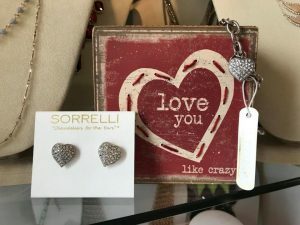 Participating stores include: BB Rue’s Childrens Botique, Gabbi’s Pet Boutique, Henderson County Tourist Commission, J’Petals, Just Plus/Just Chic, LuciaSoapsEtc, Third Street House Gift Shop, Tip Top, Simon’s Shoes, Wild Child Collection, Wild Orchid Salon, and Wilkerson’s Shoes. If a live show is just what you need, you can also grab tickets to see an upcoming show at the Preston Arts Center (which will make for another great date night or girls night out)! How about a river cruise? 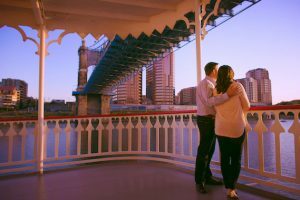 The Belle of Cincinnati is coming to Henderson on November 8th for a two hour lunch cruise as well as a two hour dinner cruise. Tickets are on sale now, and you can get them here! 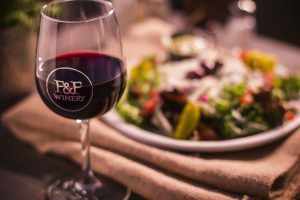 To end the day with a fun and tasty dinner reservation, Farmer & Frenchman is having a Valentine’s Day menu that begins at 5 p.m. Wine tasting, delicious dinner, and gorgeous scenery all equal a perfect end to a day full of gifts and sweets. To make a reservation, call (270) 748-1856, and visit their Facebook page to check out the special menu. 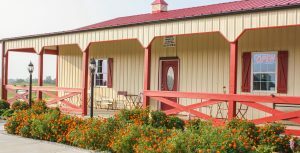 Boucherie Vineyard & Winery is also having a special that consists of 1 bottle of wine, a cheese and chocolate tray, and 2 keepsake wine glasses for $30. If all else fails, get her a puppy! 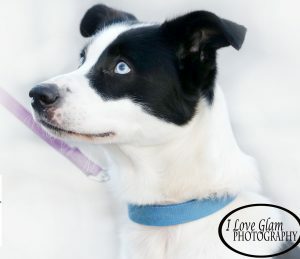 There are plenty of adoptable furry kisses and cuddles at the Humane Society or New Hope Animal Shelter. See what events are taking place near you this Valentine’s Day, click here to visit our Community Calendar of Henderson Events.